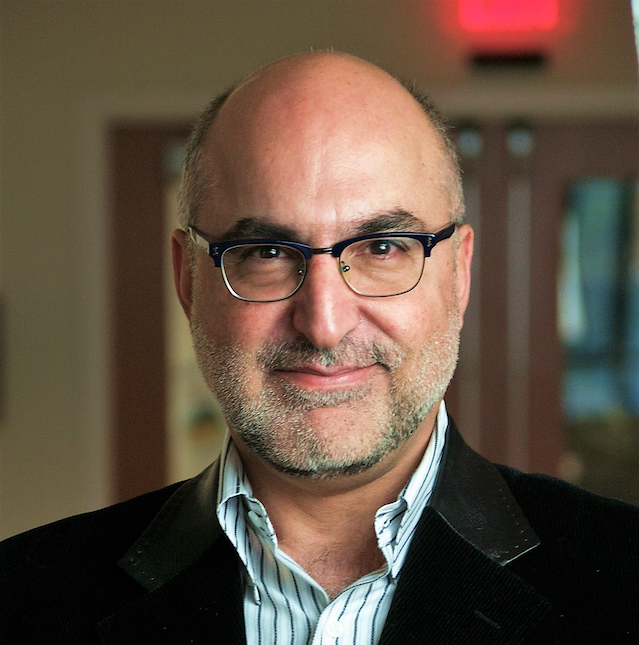 Raja G. Khouri is a seasoned professional and recognized leader in social innovation, race relations, advocacy, human rights and inclusion. He is co-founder and past president of the Canadian Arab Institute and a former commissioner with the Ontario Human Rights Commission. He sits on the advisory board of Get Lit, is Canada Committee member of Human Rights Watch and co-founder and former co-chair of the Canadian Arab/Jewish Leadership Dialogue Group. Raja’s professional background is in organizational development, community engagement and capacity building. Raja formerly served on several governmental and civil society bodies, such as Ontario’s Hate Crimes Community Working Group (for the Attorney General and Minister of Community Safety and Correctional Services), the Minister of Education’s Equity and Inclusive Education Strategy Roundtable, Pride Toronto Community Advisory Panel, the Couchiching Institute on Public Affairs, and as advocacy co-chair of Human Rights Watch Canada. He also served as president of the Canadian Arab Federation in the period following the events of 9/11. Raja’s earlier career included a senior management position at CIBC (human resources) and management consulting tenures in Europe and the Middle East. He has chaired conferences, given and moderated lectures, given numerous media interviews, and published commentaries in journals and major Canadian dailies. He’s the author of Arabs in Canada: Post 9/11.